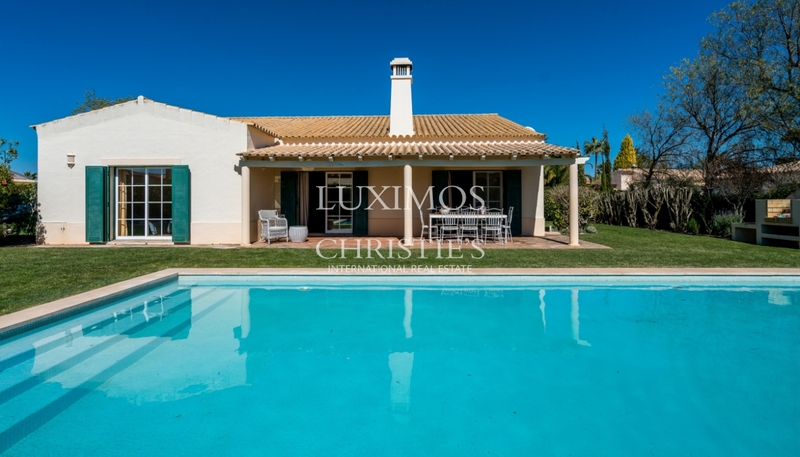 Villa of traditional portuguese style for sale, located in the tourist resort of Vila Sol in Vilamoura in the Algarve in Portugal. 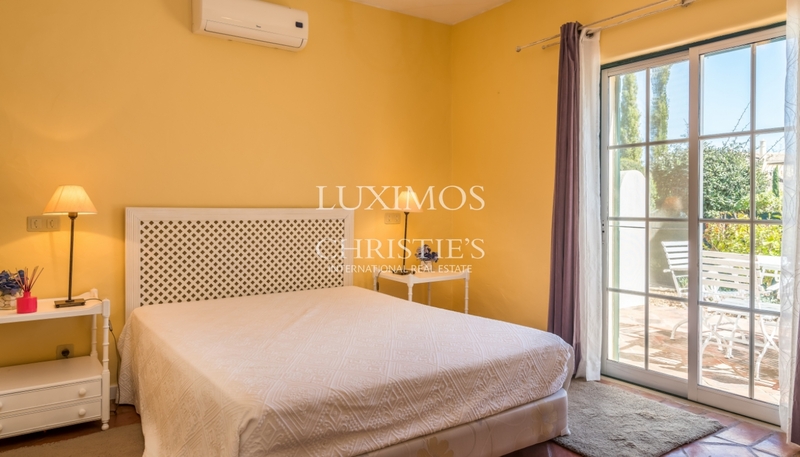 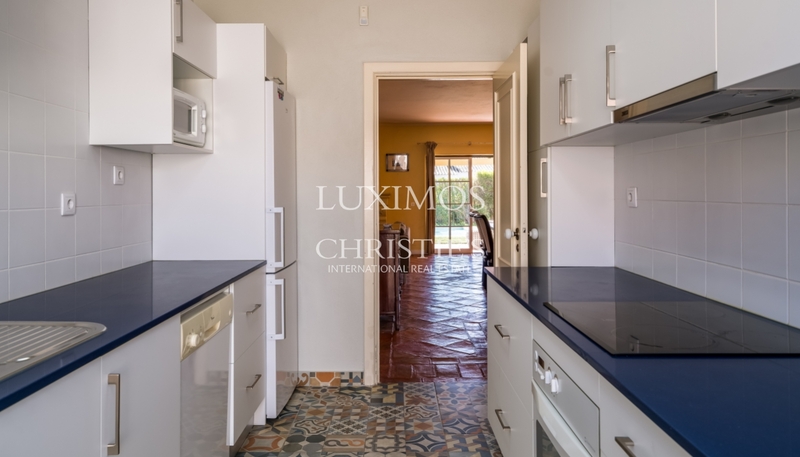 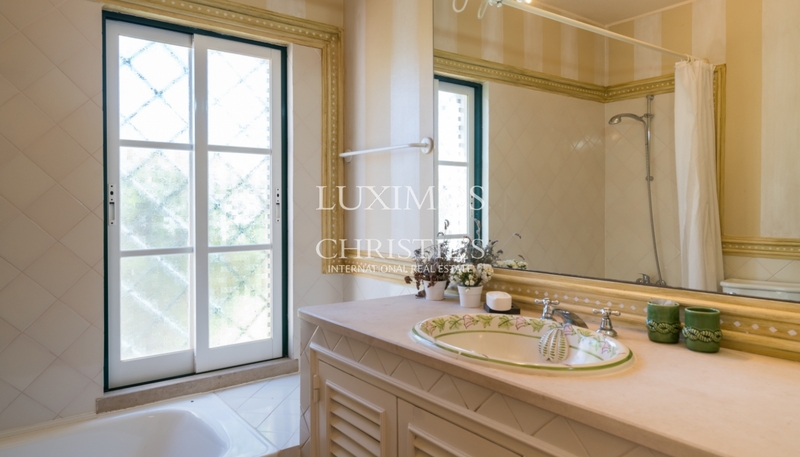 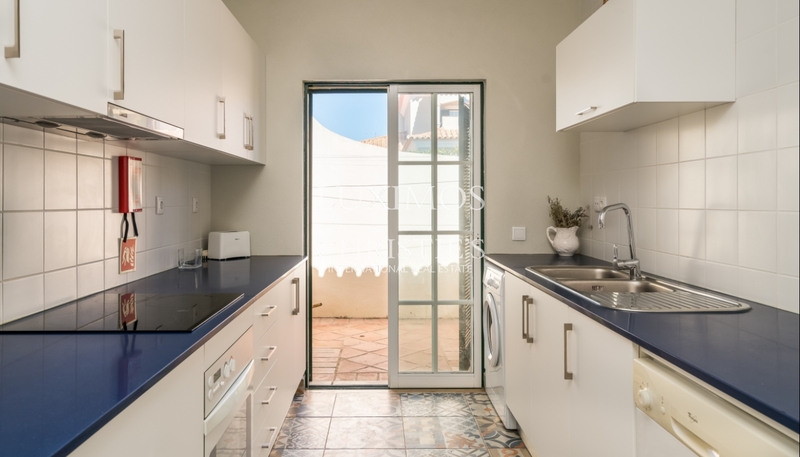 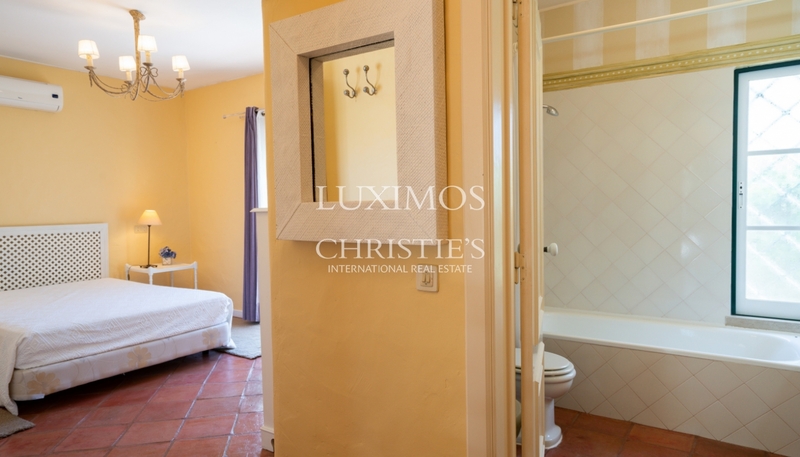 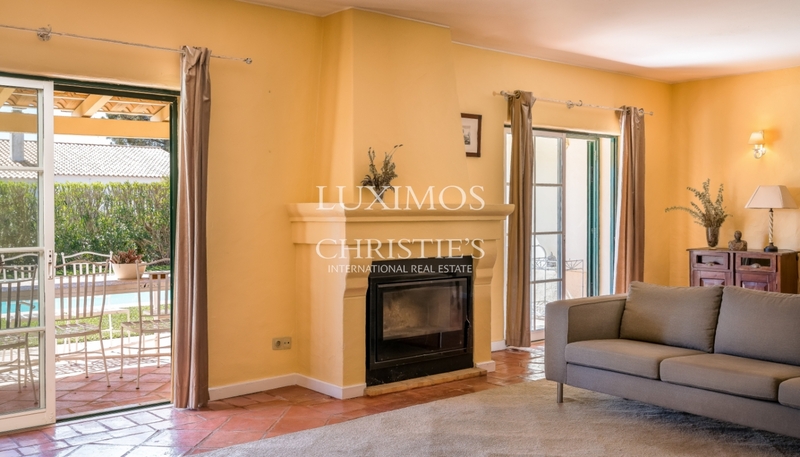 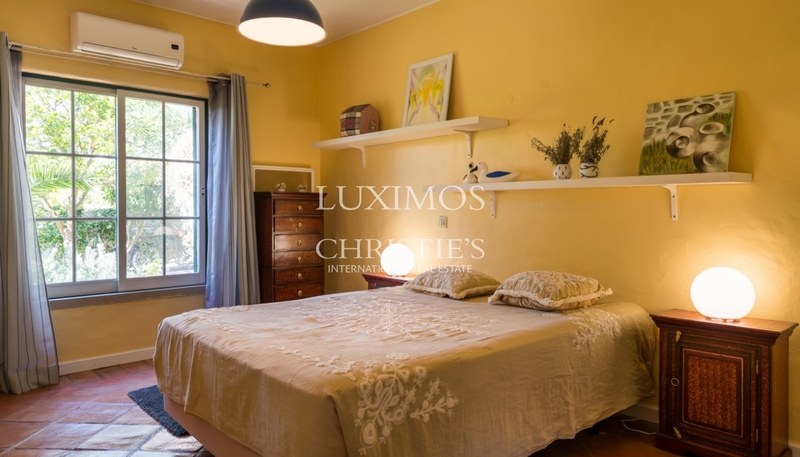 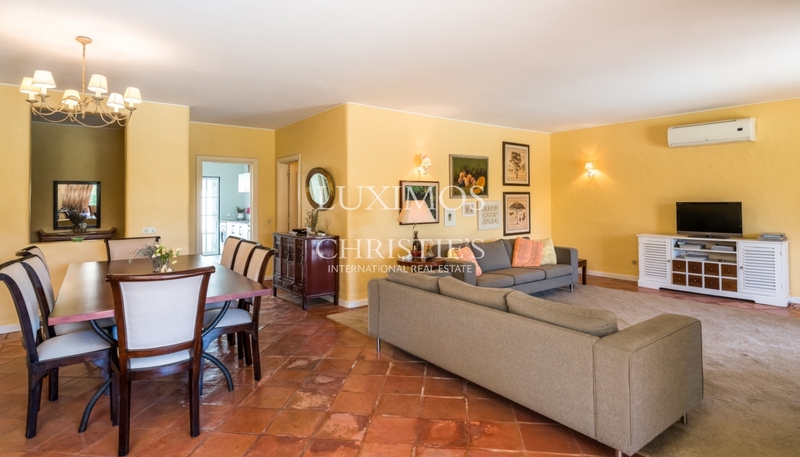 Real estate property of traditional portuguese style, composed by one floor, with good areas and excellent finishes, with orientation to the south. 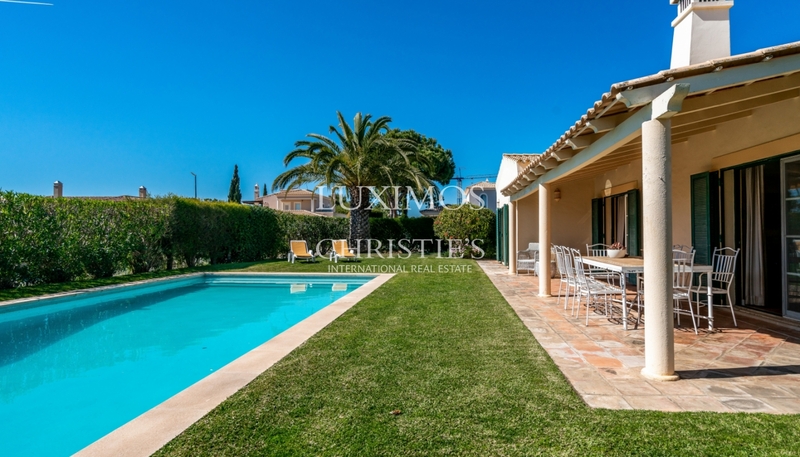 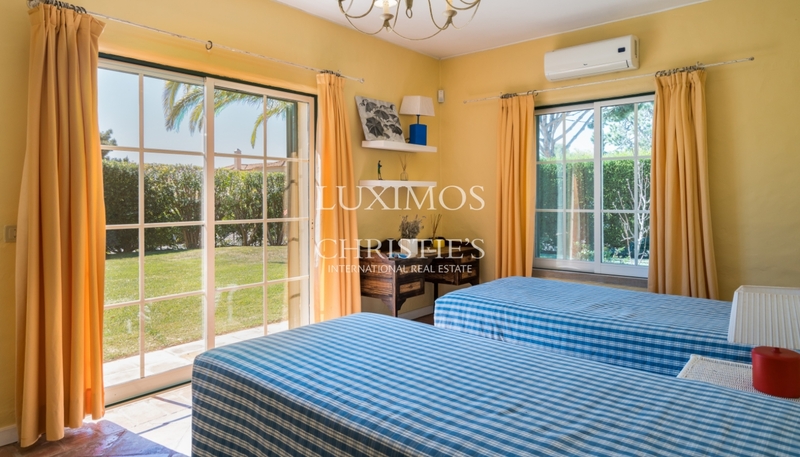 Property with a large terrace, garden, outdoor swimming pool and covered parking spots, close to the golf course. 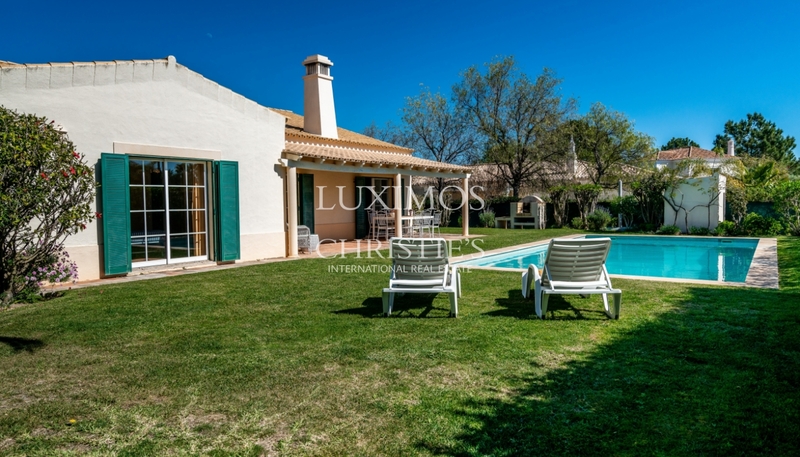 The Marina of Vilamoura and the beaches are only 10 minutes away and Faro international airport is 25 minutes away by car.